Baudelaire’s Les Fleurs du Mal, which in successive editions contained all of his published poems, has for over a hundred years now opened new vistas for man’s imagination and quickened the sensibilities of poets everywhere. The greatest French poet of the 19th century, Baudelaire was also the first truly modern poet, and his direct and indirect influence on the literature of our time has been immeasurable. Here in this volume are selections from _Les _Fleurs du Mal as chosen by Marthiel and Jackson Mathews from their complete bilingual edition published by New Directions in 1955 — “undoubtedly the best single collection of Baudelaire’s verse in English” (St. Louis Post Dispatch). 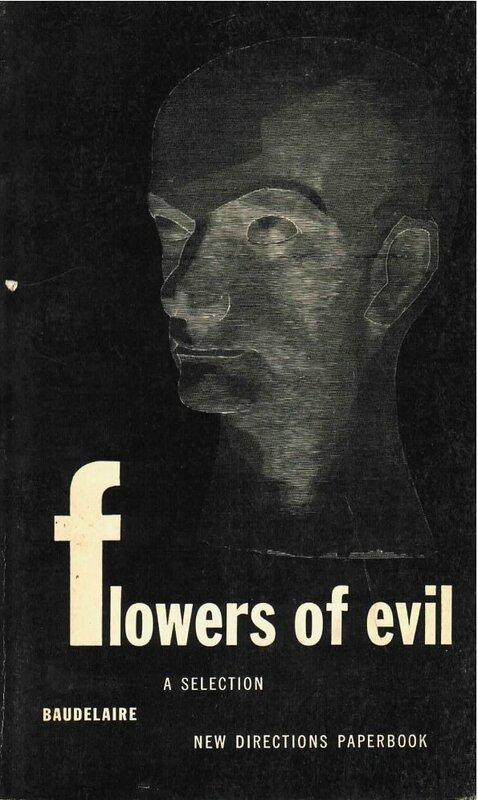 Flowers of Evil: A Selection contains fifty-three poems which the Mathews feel best represent the total work and which have been most successfully rendered into English. The French texts as established by Yves Gerard Le Dantec for the Pleiade edition are printed en face. Included are Baudelaire’s “Three Drafts of a Preface” and brief notes on the nineteen translators whose works is represented.